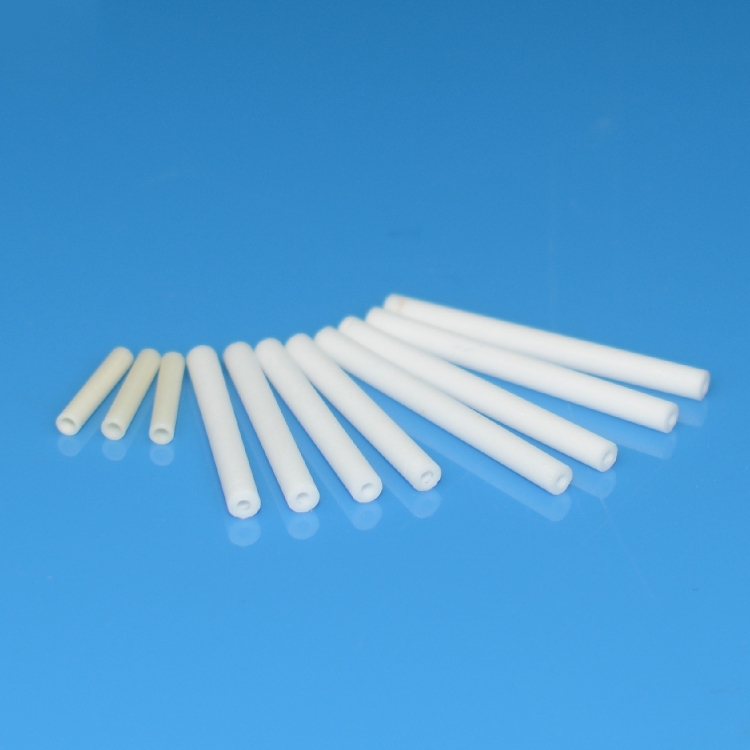 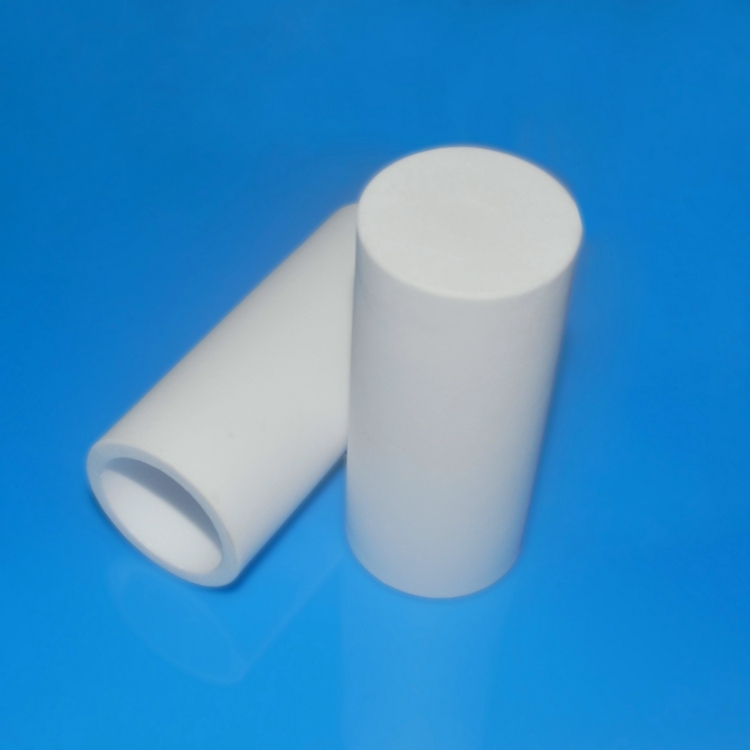 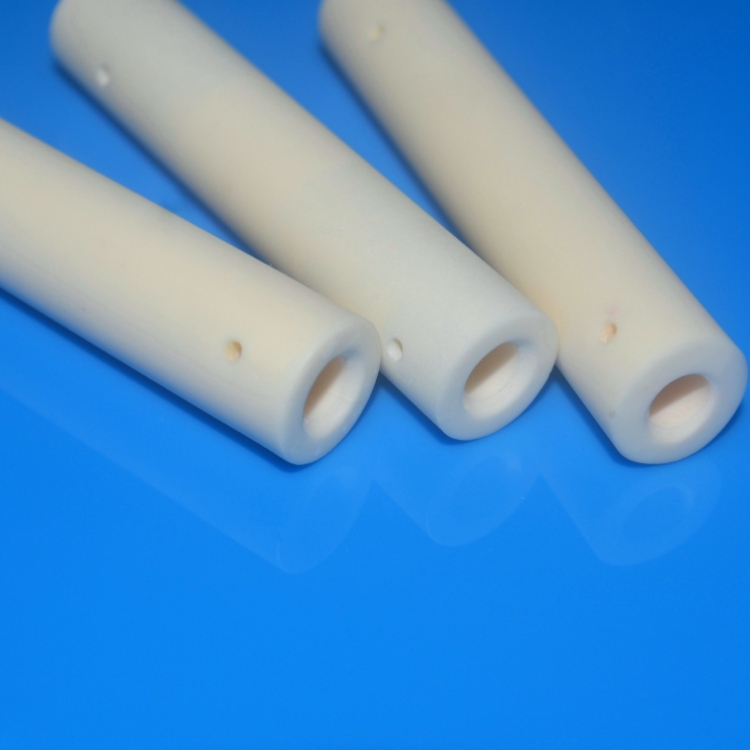 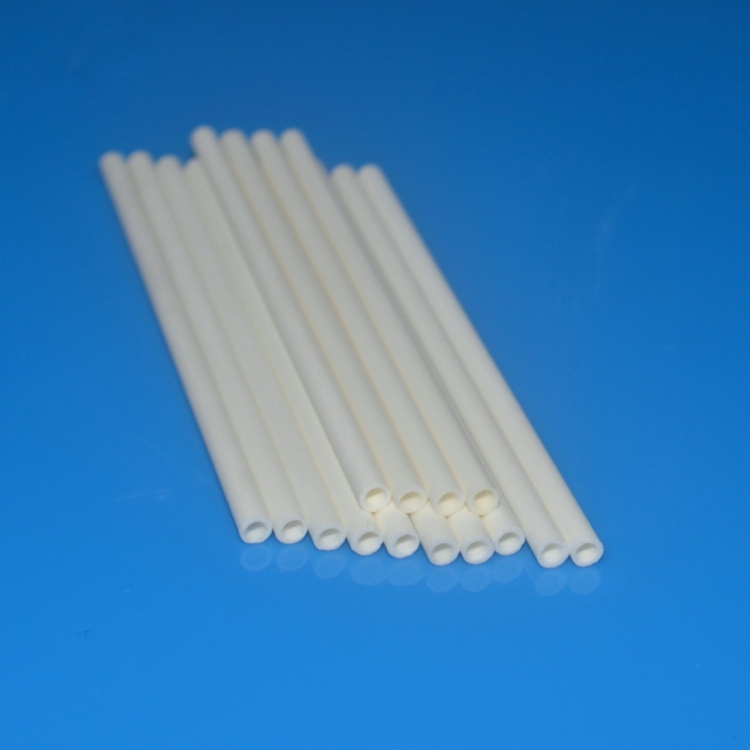 Alumina ceramic tubes is shaped via dry pressing, it's easy to get a very smooth surface without any porous. 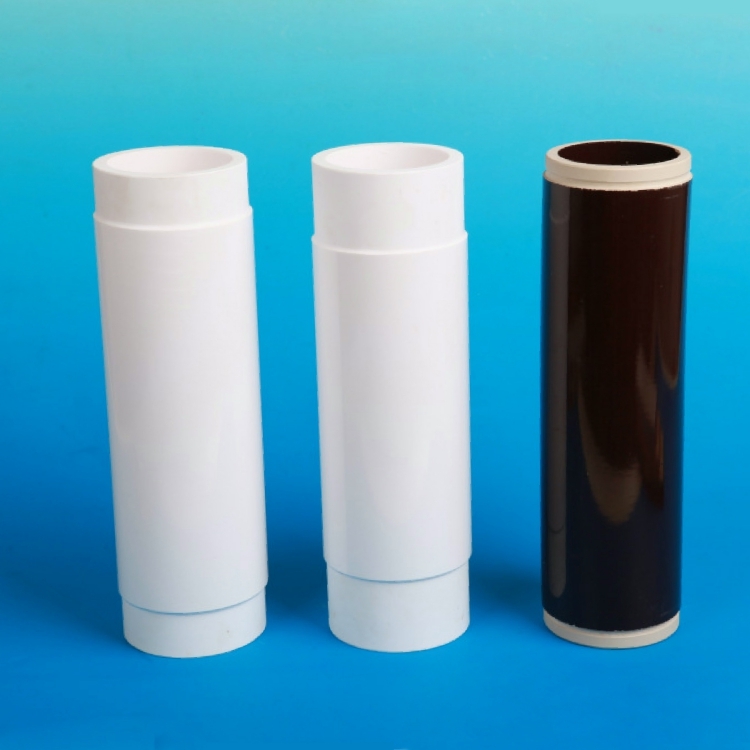 Due to the high purity of aluminum oxide ceramic tube to be 99.8% purity. 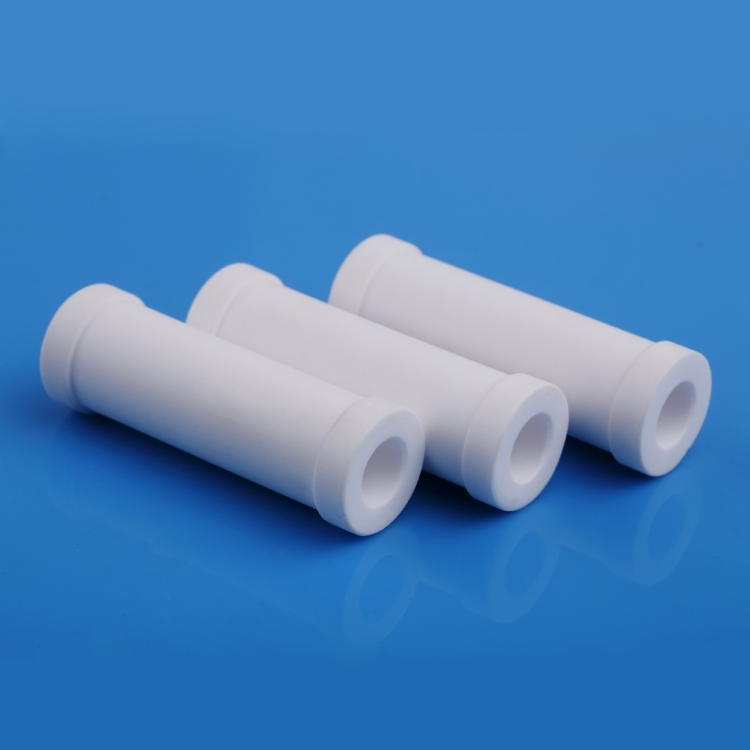 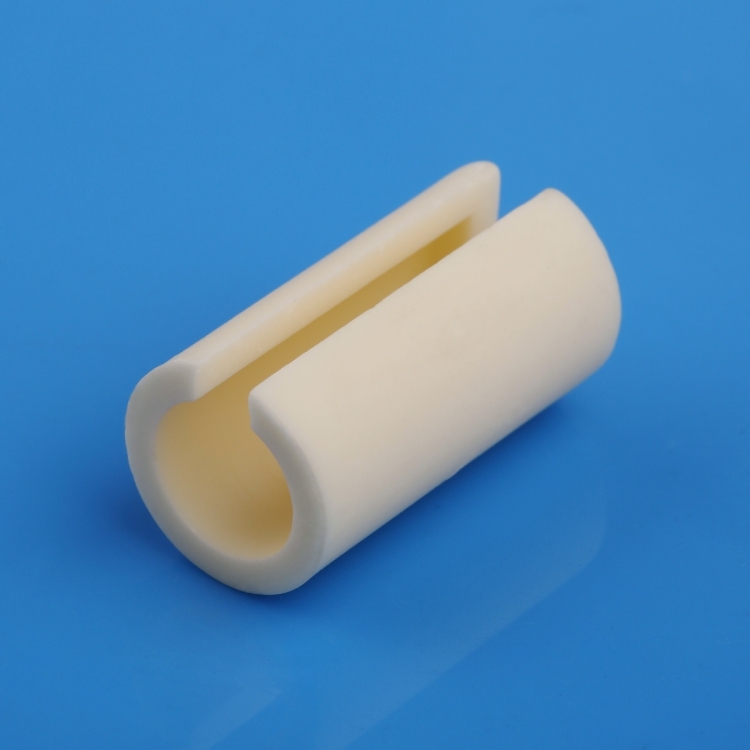 All ceramic tube we supplied have a great mechanism properties. 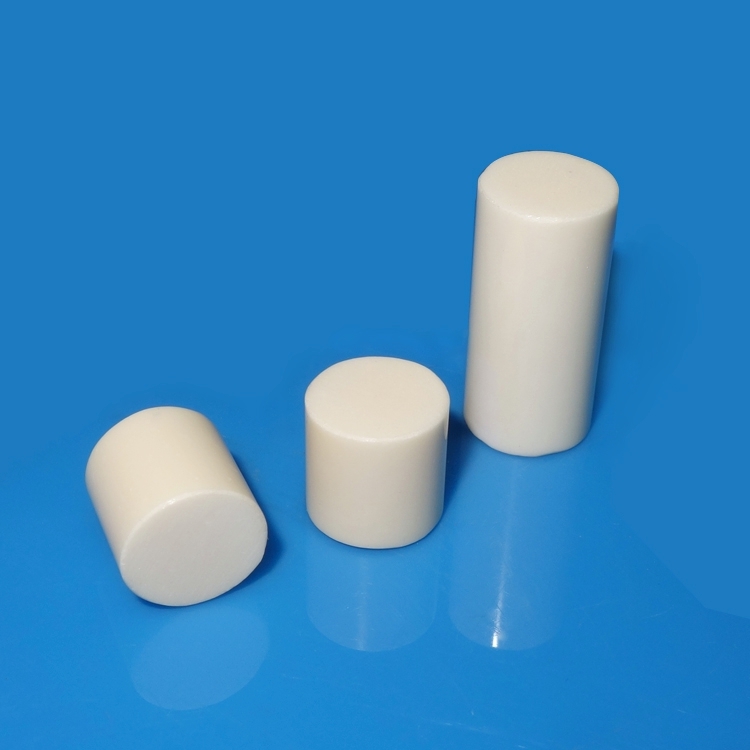 As 99.5% alumina have great dielectric properties, excellent chemical and corrosion resistence, and stable electrical performance under high currency and high voltage condition. 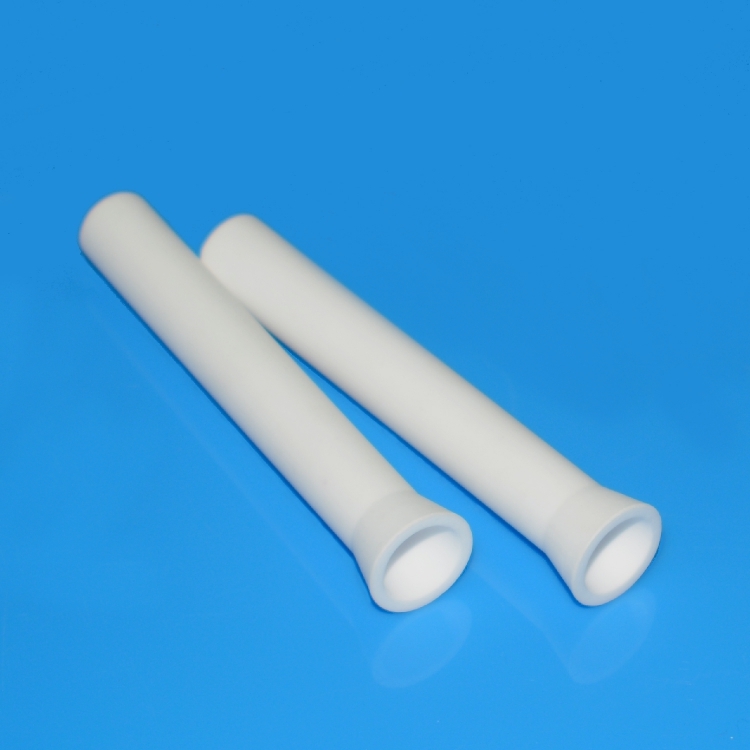 It make people to choose this kind of ceramic tube to use as a ceramic insulator in varity of electrical appliances. 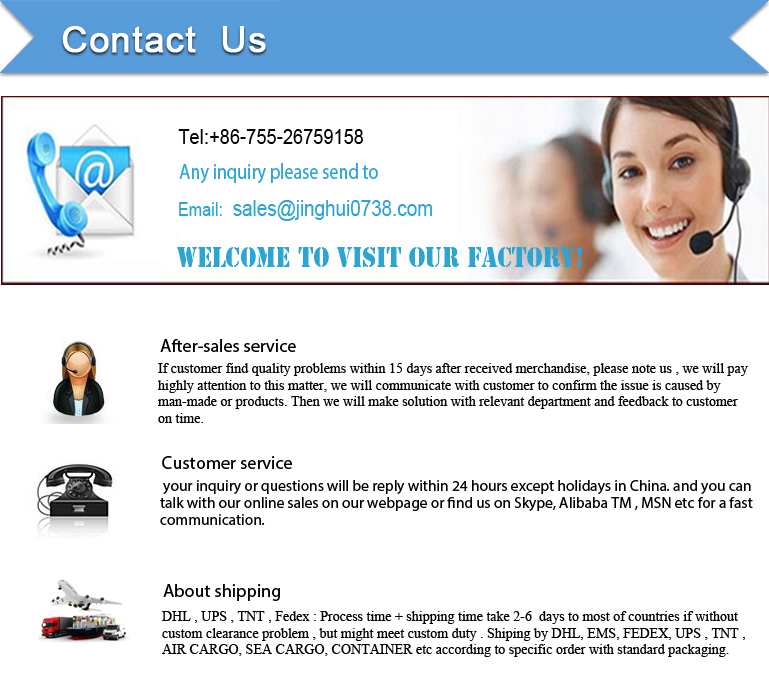 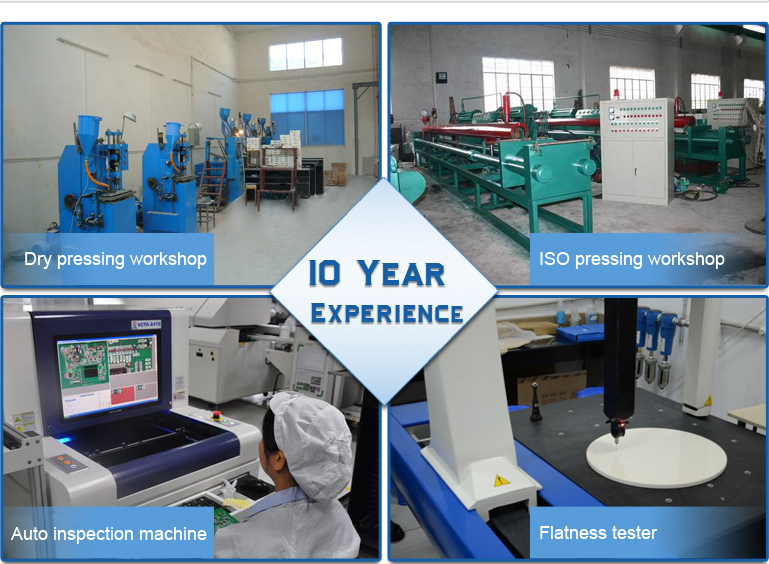 Besides, we can achieve very high precision requirement on dimensional via fine grinding, CNC machining to meet customers' strict need.